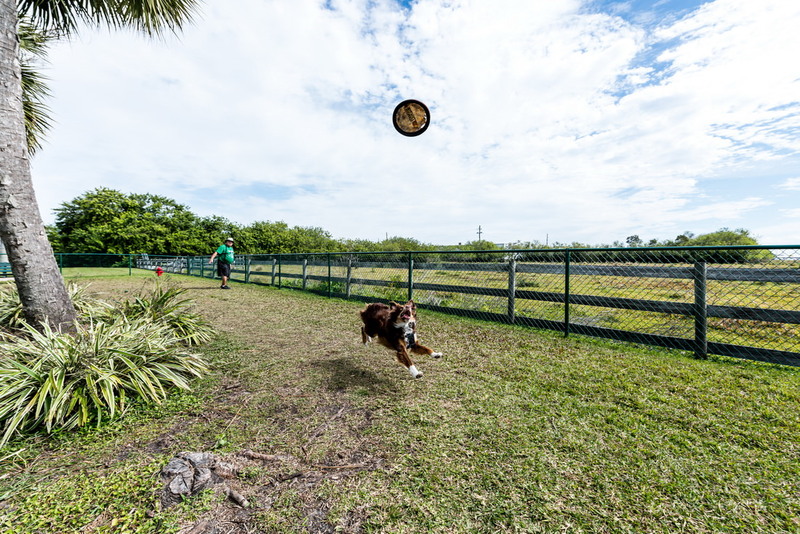 Known As Florida’s Top Luxury RV Resort Experience, It Is The Perfect Paradise Destination For Recreation Or Relaxation All On-Site. 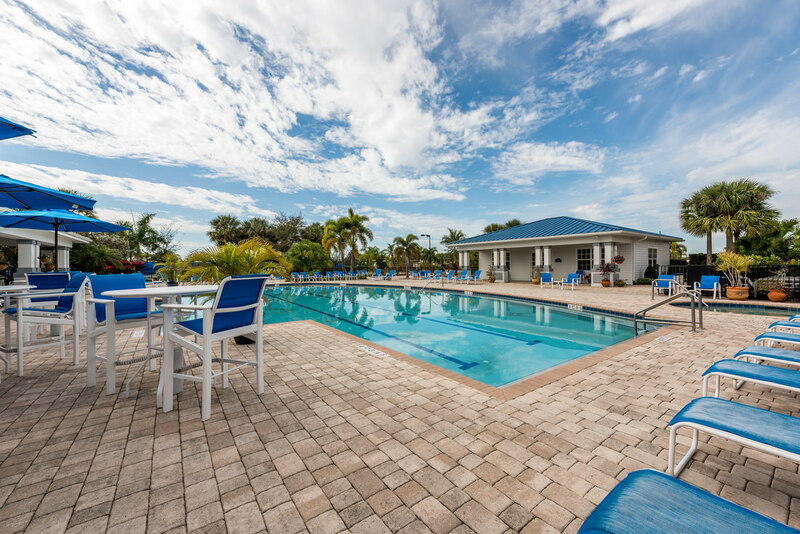 Situated a half mile North of Lake Okeechobee, Silver Palms RV Resort is an optimal location for those searching for beauty, sophistication and a higher standard of living. 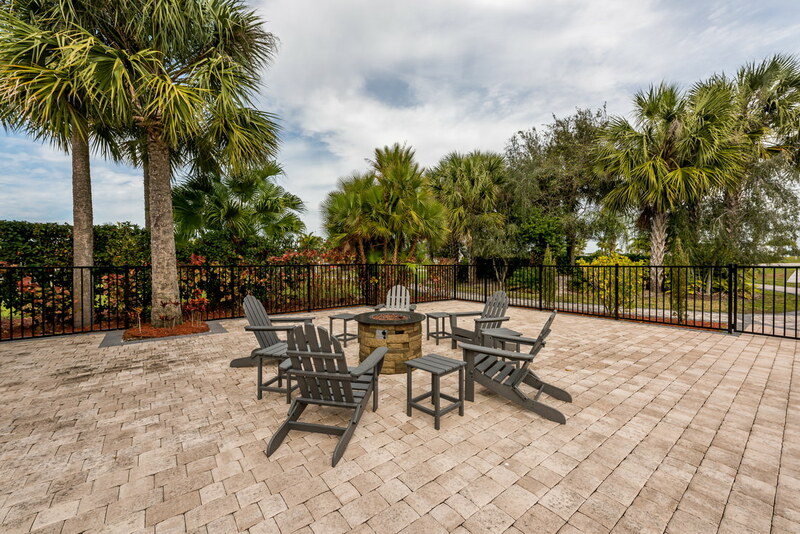 About 45 miles away from Port Saint Lucie, 90 miles from Fort Myers and a mere two hours from Orlando and Walt Disney World, this elegant resort is centrally located in the heart of central Florida. We are located close to the Okeechobee Regional Jet Center for easy access via private planes. This exclusive nature-inspired luxury RV community jewel will satisfy even the most selective RV owner. Whether indoors or outdoors, Silver Palms is a place of infinite possibilities, tightly woven into a beautiful five-star package. Teeming with wildlife, Silver Palms’ surrounding acres of lush wetland, walking trails and lakes are a dream for fishermen, boaters, hikers, bird watchers and cyclists alike. 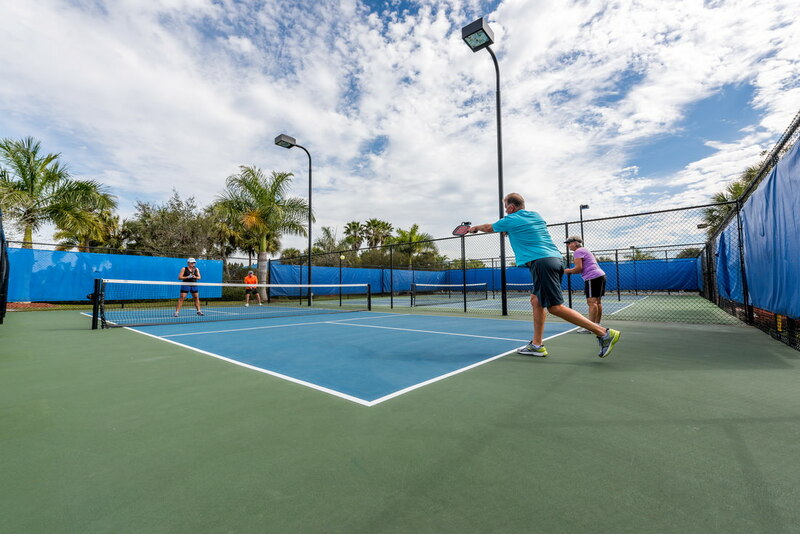 Our privileged snowbird guests and owners enjoy a wealth of world class amenities to indulge in–such as our clubhouse, a heated pool, a hot tub, high-speed wifi, a state of the art fitness center and an assortment of gorgeous courts including pickleball, volleyball, petanque and shuffleboard. It is also South Florida’s best area for Trophy Hog hunting and other sporting hunts. Our social activities directors’ sole purpose is to help our guests in their endless pursuit of pleasure. The RV park community features 287 over-sized RV sites including wetland wildlife reserve, pull thru, lake view and interior variations. Silver Palms RV Resort was designed to accommodate the largest, most luxurious RV’s on the market. 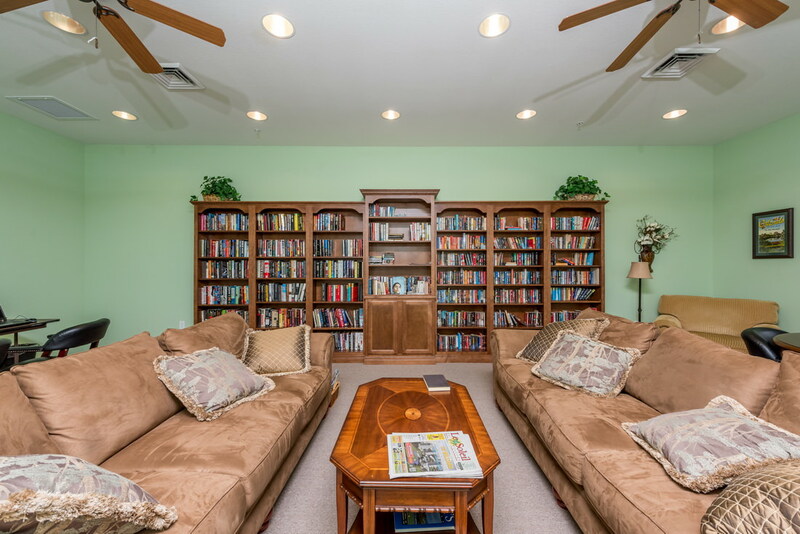 The beautifully landscaped, well designed RV community, gives every lot a private feel, with hedges and tropical trees. 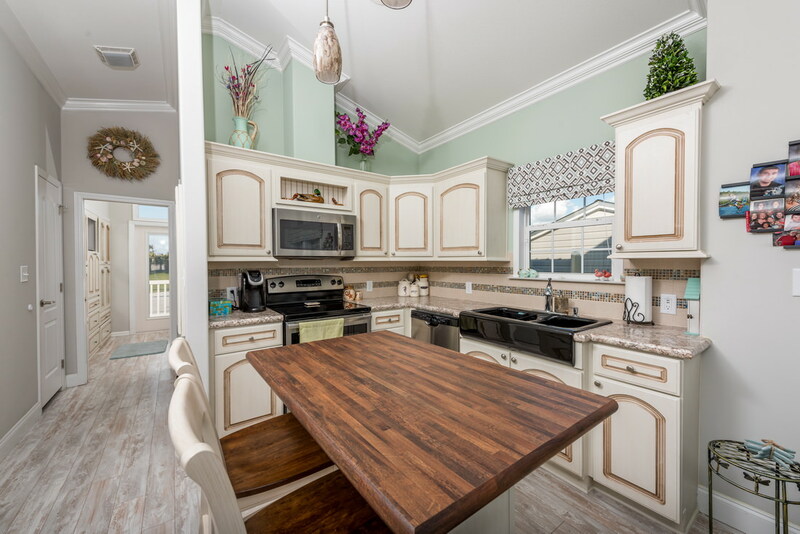 The ease and comfort of your Florida luxury RV lifestyle is magnified for Silver Palms residents by the oversized lots and the resort’s attention to details. 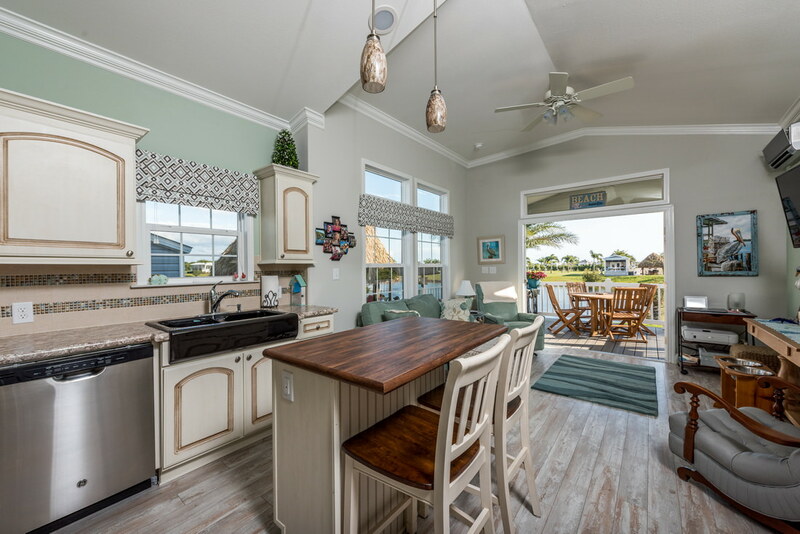 The resort also has 59 quaint Eco-coach cottage sites available for purchase, all equipped with luxurious amenities and necessities found in a fully functioning home. For additional privacy, the resort is situated behind a gated entryway. As one happy RV resident describes our resort experience “When we came through the gates, it’s like the gates of heaven opened up.” The Silver Palms RV Resort experience provides breathtaking views and unparalleled panoramic possibilities. If you are looking for the perfect RV lot to park your motorhome, then look no further. Our tropical retreat offers surreal sunrises and brilliant sunsets that only add to the overall enjoyment of your premier Florida RV resort ownership. Bottom line, there is no experience like a Silver Palms experience. 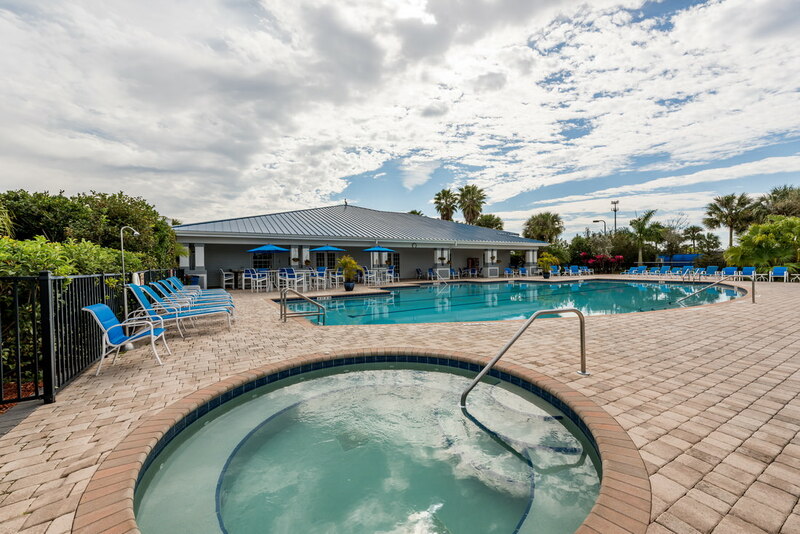 Come see why Good Sam nominated Silver Palms as one of the top rated RV parks in 2016 and schedule a tour or preview of the resort with us today!